The Tremolo Beer Gut hail from Denmark. Kex Hostel in downtown Reykjavik are hosting a surf party on Thursday night featuring Danish surf rockers The Tremolo Beer Gut and the Icelandic Brim. The party will be taking place at Kex Hostel's restaurant Sæmundur í sparifötunum and is cohosted by Mikkeller & Friends and Crunchy Frog records. Punctual guests will be served with free beer. 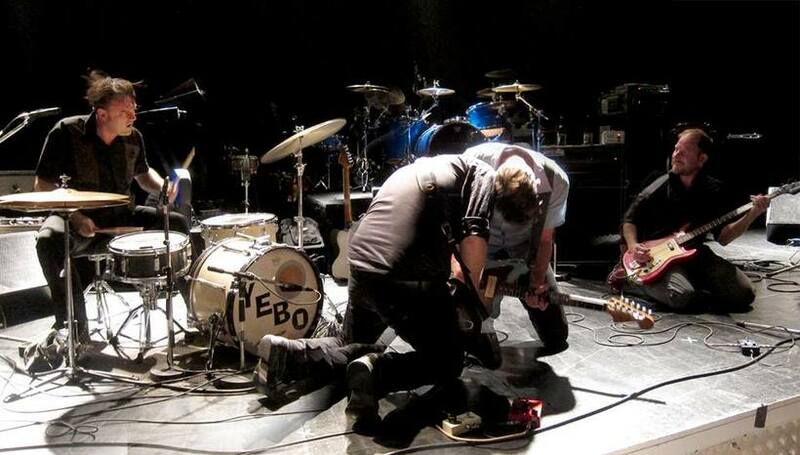 The Tremolo Beer Gut is a band formed by Sune Rose Wagner of The Raveonettes fame in the late nineties although he left the band in its early days. 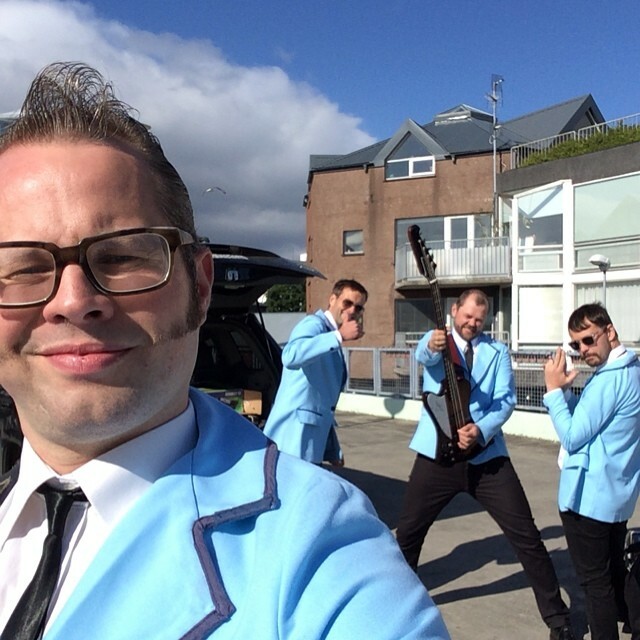 The other founding member is Jesper „Yebo“ Reginal of Junior Senior and Heavy Trash.They play old school surf & western, a genre which they invented themselves and is a mixture of 50's and 60's surf and the film music of Henry Mancini, John Barry and Ennio Morricone. Brim, founded also in the 90's is a legendary Icelandic surf band led by Icelandic musician and artist Curver. The party starts at Kex Hostel at 8 pm and admission is free. See the Tremolo Beer Gut perform a cover of Kraftwerk's Das Model here below.